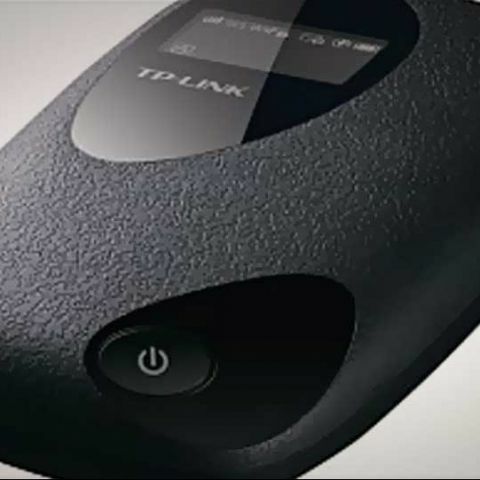 The M5350, with 2000mAh battery and the ability to share HSPA+ 3G connections is being called the 'ultimate networking companion device' by the company. 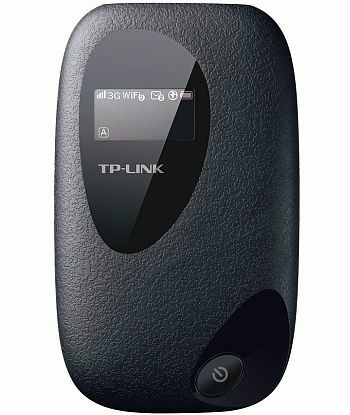 TP-LINK, recently announced its new 3G Mobile Wi-Fi M5350 router for India, which is now available in markets for roughly Rs. 2,500 (MOP). Winner of the iF 2013 Product Design Award and a CES Innovations 2013 Design and Engineering Award Honoree, the 3G Mobile Wi-Fi M5350 router combines the mobility of 3G broadband connections using its internal 3G modem with the flexibility of Wireless 802.11n, coupled with the anytime-anywhere portability of the high-capacity 2000mAh internal rechargeable battery. With its sleek “pebble-like” design and OLED status display, the M5350 is meant to be as comfortable at the beach as it is on the conference table. The 2000mAh battery is able to operate for a full 7-10 hours at full capacity and can be flexibly recharged via a microUSB cable connected to a laptop, portable charger or included adapter to provide endless hours of 3G sharing. The TP-LINK 3G Mobile Wi-Fi M5350 router is supposedly also incredibly easy to deploy, allowing even novice users to get their networks up and running. With a SIM slot supporting HSPA 3G broadband connections featuring download speeds up to 21Mbps and upload speeds up to 5.7Mbps, users have ample bandwidth with which to share files and media across their mobile network and even play online games while on the move. With an internal microSD card slot for storage up to 32 GB, users can also have their M5350 function as a portable hard drive in which to store and share their data. Check out the complete specifications of the TP-LINK 3G Mobile Wi-Fi M5350 router below.